With Error code 492 in Android Google Play Store, it is impossible to install or download apps. The Error 492 occurs due to Dalvik Cache in Android Operation system. 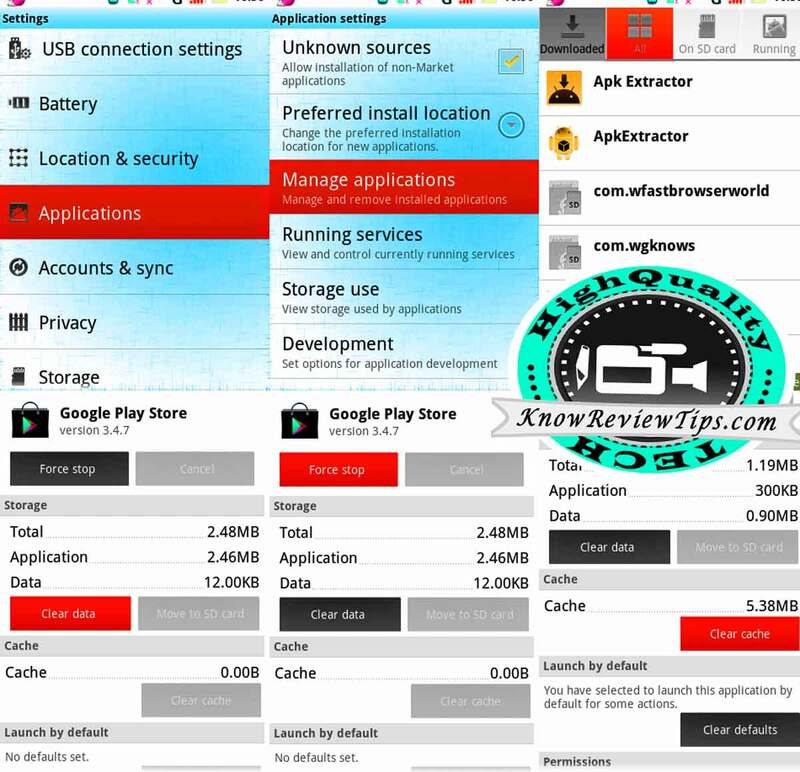 To get rid of this problem we have to Clear Cache and Data for Google Play store related apps. Follow the steps below to solve and the error 492. NOW do the Same With Google PLAY STORE, Google Services Framework, Download Manager. If problem Still Exist try the all other Solutions to Solve Google Play store Errors.